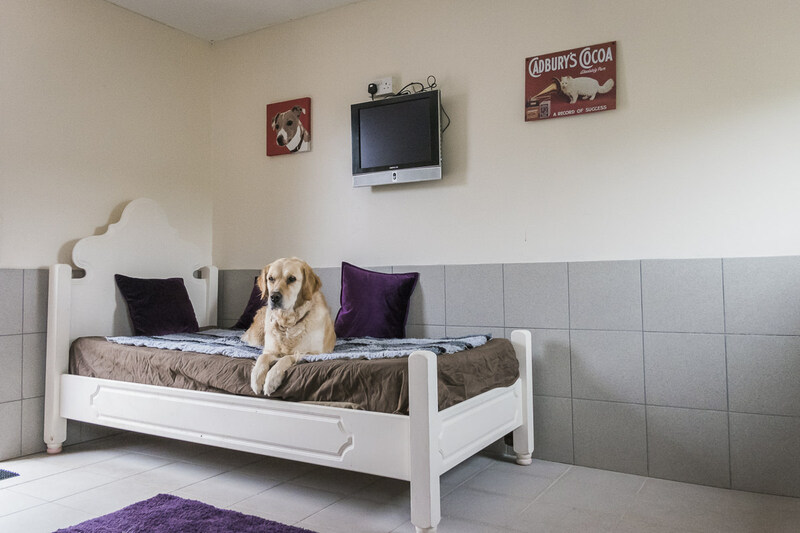 If you are looking for that home from home experience in a boarding kennel for your beloved dog, here at Pet Central Hotel we provide that extra care and attention you are looking for. We take the looking after and care of your dog very seriously. We offer a range of services specifically designed to help your dog enjoy the experience of being away from you whilst you enjoy a stress free period away from your pet. As part of our commitment to exceptional care we safely walk the dogs daily on countryside pathways. If your pet is sociable, they can enjoy playing with other like minded pets in our exercise area. 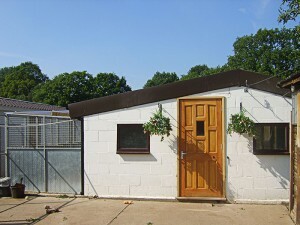 We take great care when mixing the dogs and are one of the few kennels that truly offer this service. If you would prefer your dog to have playtime alone, then this is easily possible as we always have plenty of staff on hand to play with your dog at all times. Our commitment to your pet’s happiness is to have a great holiday. We offer an email picture service to allow you to view your dog, whilst you’re away and regularly update our Facebook and Twitter social media pages. All our kennels have their own exercise areas and are individually heated throughout the year. To make your pets stay as enjoyable as possible we have background music, toys and duvets for your pet to snuggle up too. 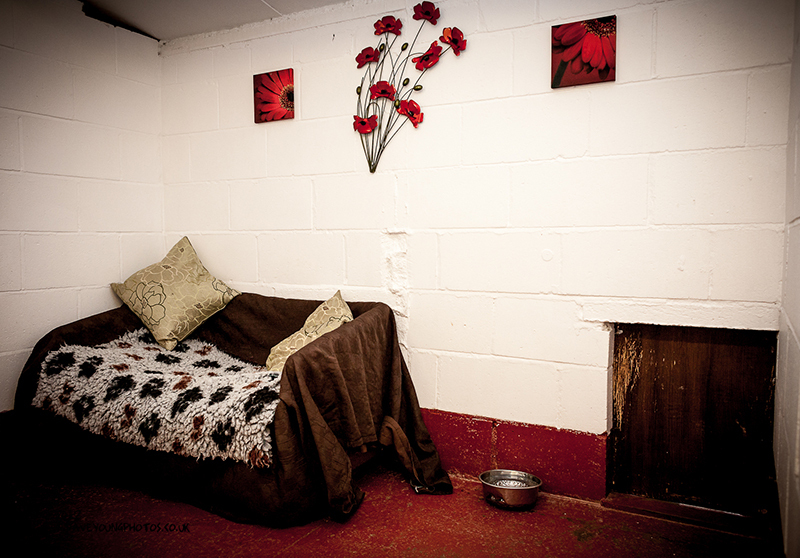 Some of our kennels have a comfy chair as well as a bed. If you would prefer to bring your own bedding to make your pet feel even more at home that will not be a problem. 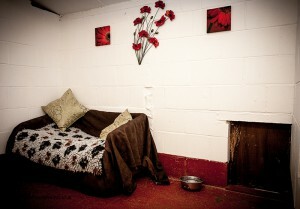 Whilst we treat all of the pets the same we now offer supreme luxury apartments for your dog! Our supreme apartments include 16 square metre floor space, an outside run, music, beds/sofas to lie on and a TV! These have been created to allow your pet a home from home experience. Due to the large floor space a family of pets would be easily accommodated in these facilities. These have been recently redecorated adding accent walls for a feeling of being at home. Our philosophy for the food is for your pet to have the same as if they were at home and we carry a wide range of both wet and dry food. If you would like to provide a special diet we are happy to make sure your dog only has their own food. For more information and availability contact us on 01527 892 164 or email us.